Topics featuring trailers, sanctioned clips and other items related to Films and Television. The emphasis is generally on music, comic book, science fiction and horror features. Time to rally up your armaments for the seemingly endless battle against the dead who walk and seek us out like we were McDonald’s cheeseburgers. 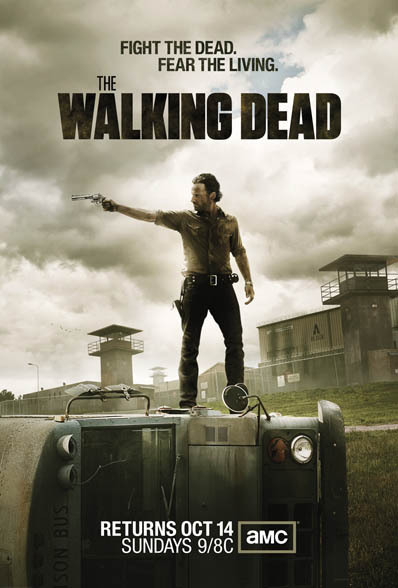 Yep, hot off the ending of this years NY Comic Con, comes the third season of “The Walking Dead” which begins tonight. Folks that didn’t attend the Con might be amused to find out that the access passes to the event featured various characters from the show. Well it looks like Reality Television is getting another shot of Heavy Metal because this time around James Lomenzo (the former bassist of White Lion and Megadeth) will be running “The Amazing Race” with his friend Mark Abbattista aka Abba (a lawyer). Perhaps this is the new trend because this is the second time an actual Metal personality of some kind of note will be participating in something like this. We most recently witnessed Jennifer Arroyo aka Miss Jenncity (former of Kittie) giving it her all on “Big Brother” (and I mused about that HERE). 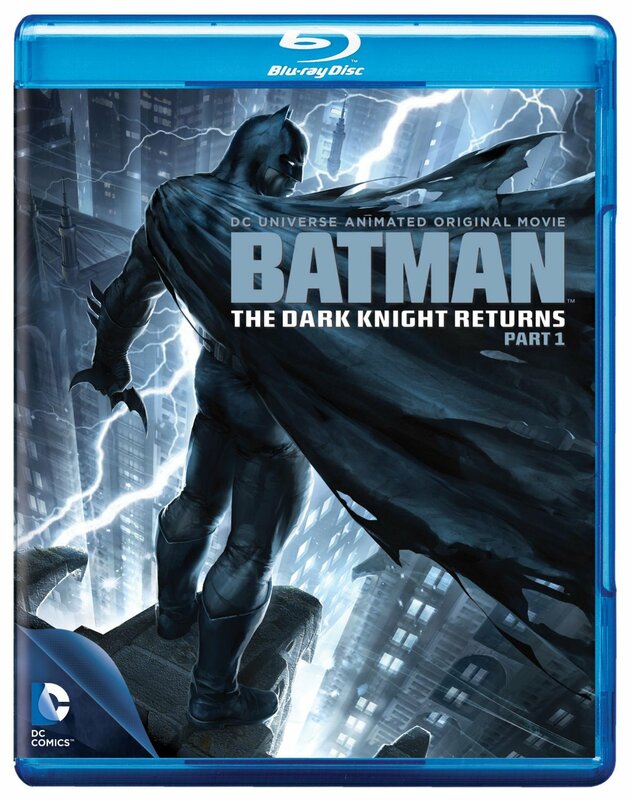 As a pretty close to lifelong comic book fan and since I know pretty much where my readers heads are at about the medium, I hope that I can say that you are as excited as I am about the new DC Comics Animated Feature for “Batman: The Dark Knight Returns”. To say that this was a classic tale in the Batman canon would be an understatement. The film is being released on video today and since it went straight to the medium as opposed to being an opening in the theaters fans don’t have to wait too long to own a copy. They can just show up at wherever they get their goods and say “Gimme one”. “Batman The Dark Knight Returns” was written and drawn by Frank Miller and Klaus Janson and takes place in a dystopian future where Batman has returned to fighting crime at 55 years of age. The world is a different place for sure and even the Caped Crusader was going to have his hands full. It will be interesting to see how they work this out as an animated show but I am glad that we are getting it. The only part that leaves me curious is what made them choose to do this in two separate releases. Yes there will be a part two for the conclusion. Here is a peek at the voice cast. 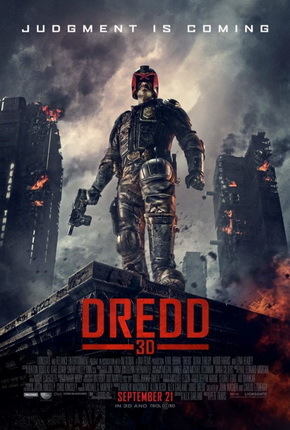 He is the Law……and a new film featuring the legendary Judge Dredd opens today. Fans of Eddie Trunk and his team will be happy to learn that Season 11 of “That Metal Show” will return tonight and of course air on VH1 Classic as it has done for the previous ten seasons.